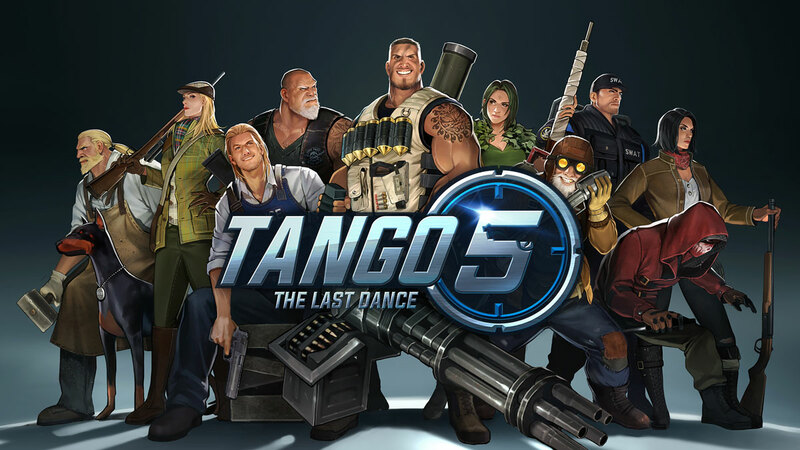 Nexon published Tango 5: The Last Dance, developed by Thingsoft, with AppSealing protecting the game on Android. The game is a turn-based system MOBA type game. Posted in Announcement and tagged MOBA, Nexon, Tango5, Thingsoft. Stop hackers and cheaters from stealing your revenue. Full access. No credit card needed.